This high fashion eternity piece has every bit of glitz you need to turn a couple heads. 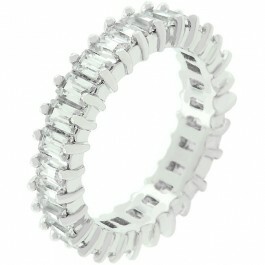 Intrigue is a stunning White Gold Rhodium Ring with clear CZ baguettes. 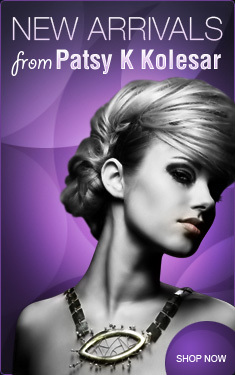 Intrigue's eternity style is an instant classic.